One of our projects at Hackeryou was to put together a custom WordPress theme as though we’d been commissioned by a client. 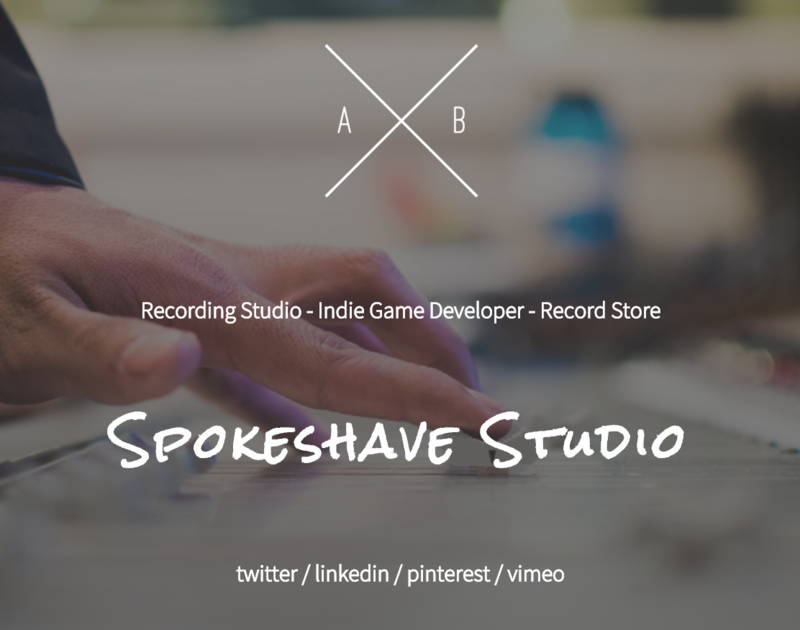 This is my take on that–a WordPress site for an independent studio or record store. The fully responsive layout is designed to showcase projects and post entries for the studio, directing users to sign up for services and get in some recording time. This was a great opportunity to work with PHP, supporting custom loops, post types and fields to make much of the information on this site easy for users to edit themselves.